Click on a goal, then scroll down to learn more. Reduce poverty and increase global resilience to climate change by expanding access to resources, ensuring equal economic and ownership rights, and creating sound policy for the poor and vulnerable, who will be most affected by climate change. End hunger by providing safe, nutritious, healthy and sustainably sourced food year round. This goal includes doubling agricultural productivity, increasing access to land and other resources, and expanding investments for the poor and vulnerable. Increase global physical, mental and reproductive health and reduce preventable deaths. This goal includes reducing child mortality, epidemics, deaths from pollution and substance abuse, and increasing preventative health care and coverage. Provide equal access to quality and affordable education for all to develop relevant skills for employment and achieve literacy. This goal will develop effective leaders for the future, especially those living in the most vulnerable countries. Improve gender equality by eliminating gender discrimination and violence, expanding leadership opportunities, ensuring universal health access and enhancing economic opportunities for all women and children everywhere. Provide universal access to clean water and sanitation and reduce harmful pollutants that disrupt ecosystems and contribute to climate change. This goal protects and restores water-related ecosystems and expands sustainable water use for all. Ensure access to affordable, reliable, renewable and modern energy services and increase energy efficiency to minimize harmful emissions. This goal includes international cooperation, expanded research and improved infrastructure. Sustain economic growth and increase productivity through technological advancements, decent work for all, and jobs that promote local culture and products and sustainable tourism. This goal includes labor rights, eradication of forced labor and safer working conditions. Invest in infrastructure — transport, irrigation, energy and information and communication technology — to promote sustainable economic development and human well-being. This goal includes financial services, environmentally sound technologies and expanded research. Empower developing countries by reducing inequalities and sustaining income growth. This goal addresses discriminatory laws, social protections, wage policies, international trade and markets, orderly and safe migration. Ensure adequate, safe and affordable housing, public spaces and transportation and increase resilience to disasters. This goal addresses urban slums, rural areas, regional planning, global culture and a reduction of the environmental impact of cities. Improve human health and reduce adverse effects on the environment by promoting sustainable management of natural resources, reducing food and other solid waste, better managing of chemicals and fertilizers, and improving reporting and procurement practices. Combat climate change and increase environmental resilience by creating mitigation strategies, strengthening adaptive capacity, increasing climate policy, and improving education and awareness for climate action. Protect biodiversity of oceans by reducing pollution, strengthening resilience, regulating fishing, increasing protection, increasing management, minimizing ocean acidification, and conserving marine and coastal ecosystems for sustainable use. Protect the biodiversity of land ecosystems by increasing conservation, restoration and sustainable use of terrestrial and inland freshwater ecosystems efforts; implementing management and policy to stop desertification, deforestation, and degradation of natural resources; and ending poaching and the introduction of invasive species. Ensure the success of sustainable development and non-discriminatory global governance for all by reducing all forms of violence and related death rates everywhere, ending abuse and trafficking of children, decreasing organized crime, corruption and bribery. Put these goals into action and create a global partnership by mobilizing the economy, promoting the diffusion of sustainable technologies, increasing in trade, and creating sustainable policies. In September 2015, 193 countries agreed to adopt a set of 17 Global Goals to end poverty, protect the planet and ensure prosperity for all. Officially known as Transforming our World: the 2030 Agenda for Sustainable Development, the plan is spearheaded by the United Nations and builds on the Millennium Development Goals established in 2000. The new Goals are unique in that they call for action by all countries, poor, rich and middle-income to promote prosperity while protecting the planet. They recognize that ending poverty must go hand-in-hand with strategies that build economic growth and addresses a range of social needs including education, health, social protection, and job opportunities, while tackling climate change and environmental protection. ASU sustainability scientists and scholars are actively contributing to all of the 17 goals. Browse the goals above to meet our sustainability experts or view in map form. Dr. Aggarwal’s research and teaching interests lie at the interface between sustainability science and international development. A central focus of her research has been on examining the links between globalization, resilience of social-ecological systems, and human well being. In current research she is examining the emerging conflicts in the framing of water as a human right as well as an economic, ecological and social good in rapidly urbanizing regions, with focus on Delhi, São Paulo and Johannesburg. She is also currently engaged in research projects examining the impacts of globalization and climate change on agricultural and water governance, farm livelihoods, and food security in India, Nepal, Thailand, and Arizona. Alexandra Brewis Slade’s research is concerned with how culture shapes human biology in the contexts of such massive, uncertain, and dynamic processes as climate change, growing social inequalities, urbanization, and globalization. Topically, she is focused on two fundamental, complex, and expanding problems related to the intersection of sustainability and health: obesity and water insecurity. Brewis Slade currently serves as Director of ASU’s School of Human Evolution and Social Change, a model for the new modes of transdisciplinary, collaborative scholarship and one of the most productive social science units in the nation. 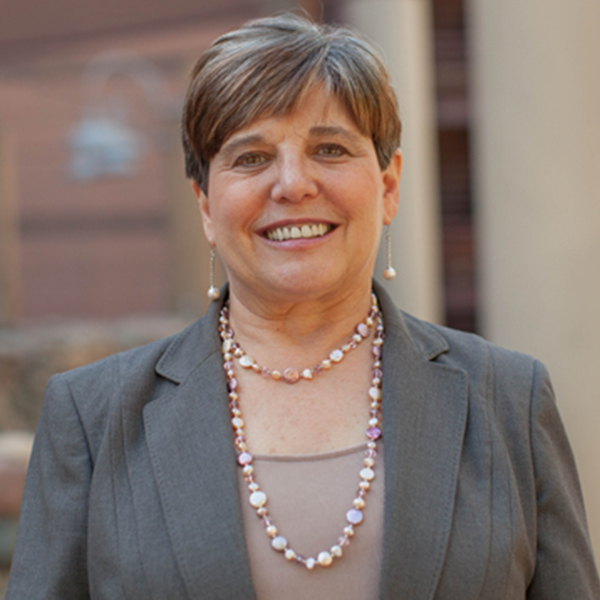 She also serves simultaneously in ASU’s Office of Knowledge Enterprise as an Associate Vice President, helping to advance social science research institution-wide. 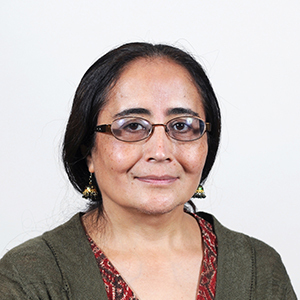 Dr. Cruz-Torres’ research focuses on the impact of globalization and neoliberal policies upon the environment, local communities and households. Her current research, funded by the Wenner-Gren Foundation for Anthropological Research, examines the intersections between gender and sustainability in the shrimp industry of northwestern Mexico. 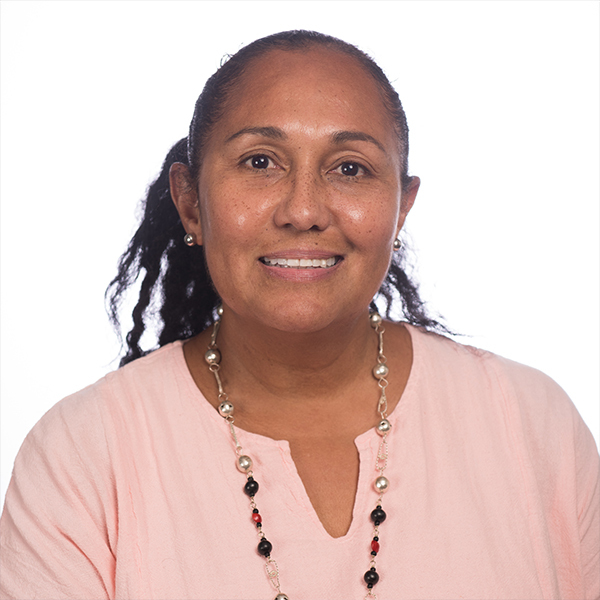 Dr. Cruz-Torres has conducted research on the social and environmental dimensions of fisheries and aquaculture development in Mexico, Puerto Rico, and Florida. She has also conducted research on the political ecology of water and irrigation in the Mexicali-Calexico border. She was a consultant for a National Science Foundation Bio-complexity Project focusing on the links between human and biophysical processes in coastal marine ecosystems in Baja California, Mexico. She is currently the President of the Political Ecology Society and teaches courses on political ecology and ethnography of the borderlands and on gender and sustainability. 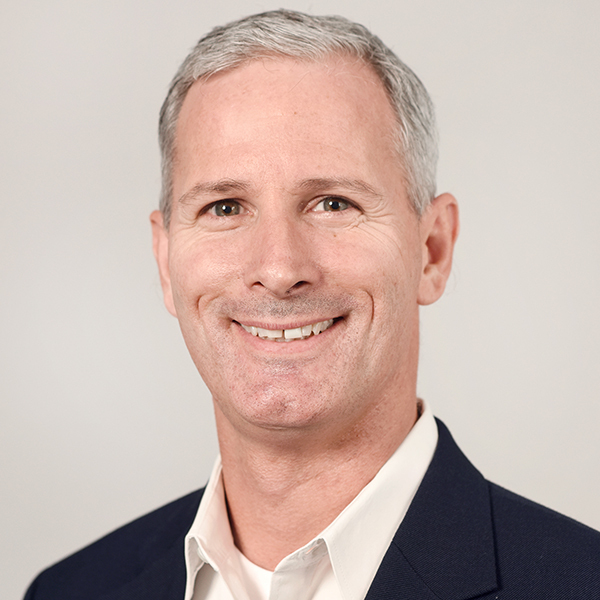 Dave D. White is a Professor in the Arizona State University (ASU) School of Community Resources and Development, Principal Investigator and Director of the Decision Center for a Desert City (DCDC). His research and engagement is focused on developing, implementing, and evaluating institutions to link knowledge to action for sustainability. Dr. White’s research has been published in dozens of scientific journal articles and has been featured in popular media including The New York Times and the Wall Street Journal. 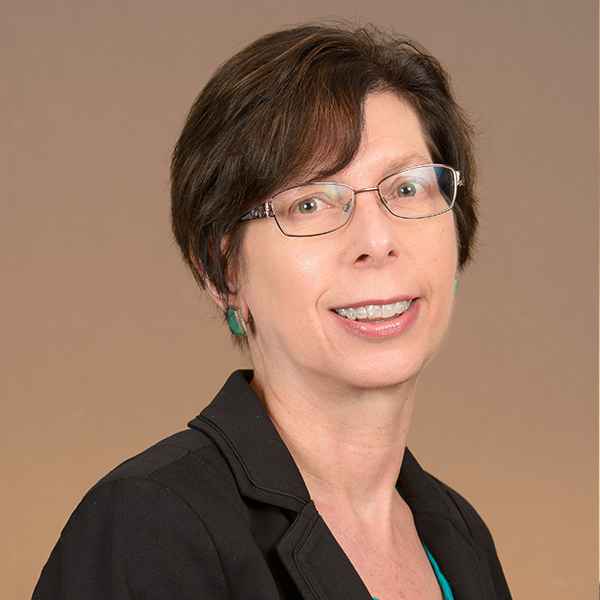 Dr. White also holds appointments at ASU as Senior Sustainability Scientist with the Julie Ann Wrigley Global Institute of Sustainability, affiliate faculty with the Consortium for Science, Policy, and Outcomes and the School of Public Affairs. Dr. White is a recipient of the President’s Medal for Social Embeddedness from Arizona State University and the Celebrating Natural Resources Award from the University of Idaho. He received his Ph.D. from Virginia Tech, M.S. from the University of Idaho, and B.S. from George Mason University. Dr. Stechel received a B.A. degree in mathematics and chemistry and minor in Physics from Oberlin College in 1974, where she developed her interest in theory and in quantum mechanics. She went on to receive her MS in Physical Chemistry and Ph.D. in Chemical Physics from the University of Chicago under the direction of Professor John C. Light. Ellen’s graduate work focused on the study of full three-dimensional quantum scattering of H+H2 and electron transfer reactions. She then went to University of California-Los Angeles to do postdoctoral research with Prof. Eric Heller on non-linear dynamics in molecules and quantum chaos. In 2001 she moved into Ford’s product development and led the R&D to develop, prove, and deploy new technology to halve precious metals usage in catalytic converters while meeting the more stringent Tier 2 emission standards, do it ahead of regulations, and impact a large fraction of the North American vehicles. This experience provided the foundation for believing that the right team, with the right mindset and good communication, unambiguous expectations, and some resources, can accomplish pretty much anything as long as it does not defy physical laws. In 2005, she returned to Sandia with a much broader perspective, first on assignment to the Department of Homeland Security and then to lead the program development for a new fuels from sunlight effort. In 2008, the “Sunshine to Petrol” team successfully competed for $11.5M over three years to advance the concept of solar thermochemical metal-oxide cycles for splitting CO2 and H2O. Ellen retired from Sandia at the end of 2011. She joined the LightWorks team in 2012 as Deputy Director and Managing Director of LightSpeed Solutions. She is also a Professor of Practice in the Chemistry and Biochemistry Department. Dr. Abbott’s work focuses on the conceptual and econometric modeling of economic-ecological systems, with an emphasis on the incentive effects of alternative institutional structures for resource management. His recent work on resource management of marine ecosystems includes the examination of fisheries bycatch in the North Pacific, and the design of a system of tradable quotas to address recreational overfishing in the Gulf of Mexico. Other areas of interest include the valuation of ecosystem services in urban and suburban environments, habitat and biodiversity conservation, and the water/landscape nexus in urban environments. He works closely with scientists in government, such as the National Marine Fisheries Service and has also consulted with non-governmental organizations such as Environmental Defense. Dr. Abbott teaches courses on quantitative modeling, resource economics, and statistical analysis. 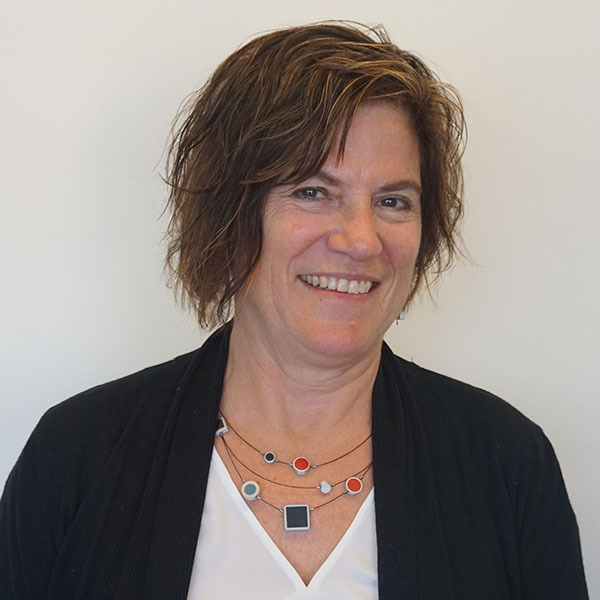 Karen Mossberger is Professor and Director of the School of Public Affairs. Her research interests include urban policy, local governance, and the areas of digital inequality, e-government, and broadband (with an emphasis on the local level and cities). Her two most recent books are Digital Cities: The Internet and the Geography of Opportunity (Oxford University Press 2012, with C. Tolbert and W. Franko), and the Oxford Handbook of Urban Politics (2012, with S. Clarke and P. John). A major part of her research concerns place and inequality, including policy solutions for communities that have experienced concentrated poverty and disinvestment. With support from the MacArthur Foundations, she recently completed a multi-year evaluation of the Smart Communities Program, a digital inclusion initiative funded by the federal stimulus program in nine Chicago neighborhoods. Her research on low-income neighborhoods, civic engagement, and partnerships for revitalization has implications for other work in such communities, including around environmental justice and sustainability. Current work on innovative broadband data is funded by the National Science Foundation, and includes collaboration on a project to generate multilevel estimates of broadband adoption and Internet use for all counties in the U.S. and the 50 largest cities from 1997-2012. The project includes a repository for broadband data at ASU. She is also co-editing a volume on the evaluation of the policy impacts of broadband and information technology. A past president of the Urban Politics Section of the American Political Science Association (APSA), she is president of the Information Technology and Politics Section of APSA in 2014-2015. Dr. Grimm studies the interaction of climate variation and change, human activities, and ecosystems. Her research is carried out in both stream and urban ecosystems, collaborating with hydrologists, engineers, geologists, chemists, sociologists, geographers, and anthropologists. Her desert stream research over more than three decades has focused on impacts of and resilience to disturbances (such as flooding or drying) that alter structure and function, particularly biogeochemical processes. In a long-term study of Sycamore Creek, Arizona, Grimm and her students and colleagues are asking how hydrologic regimes influence ecosystem structure and function and transitions between gravel-bed and wetland ecosystems states. New research beginning in 2015 compares stream ecosystem metabolism across diverse US regions using innovative sensor-based measurement. Grimm’s long-term urban research program, affiliated with the Central Arizona–Phoenix Long-Term Ecological Research Program since 1997, addresses problems of urban sustainability and resilience to the impacts of climate change on water, infrastructure, and ecosystem processes and services, focusing particularly on stormwater infrastructure. New research beginning in 2015 on social-ecological-technological systems (SETS) dynamics will compare nine cities, including Latin American cities, and work with city practitioners to conceive, design, and implement resilient infrastructure solutions in the face of rising threats from extreme, weather-related events. Grimm has been President of the Ecological Society of America and is a Fellow of the American Association for the Advancement of Science and of the Ecological Society of America. Grimm chaired or served on numerous national and international advisory and editorial boards, is an editor for Earth’s Future, is a past program director for the National Science Foundation and senior scientist for the U.S. Global Change Research Program, is author or co-author of ~170 scientific publications, and was a lead author for two chapters of the U.S. National Climate Assessment, released in 2014. Nicole Darnall is associate dean and professor of management and public policy in ASU’s School of Sustainability. She is also team leader of the Sustainable Purchasing Research Initiative. Her research investigates non-regulatory governance approaches (e.g., voluntary programs, strategic alliances, certification, and information-based initiatives) to determine whether the absence of state coercion, combined with appropriate incentives, can encourage organizations and individuals to be more sustainable. Professor Darnall is an Economic and Social Research Council and Social Science Research Council Collaborative Visiting Fellow, an Erasmus Mundus International Scholar, a Social Science Research Council Abe Fellow, and Spanish Ministry of Education International Fellow. She has been awarded the Academy of Management’s Organizations and Natural Environment Best Paper Award and its Emerging Scholar Award for research excellence, in addition to the Decision Science Institute’s Distinguished Paper Award. Her research has been funded by the National Science Foundation, the European Commission, the Economic and Social Research Council (UK), the Social Science Research Council, the Organisation for Economic Co-operation and Development, and the Global Consortium for Sustainability Outcomes. 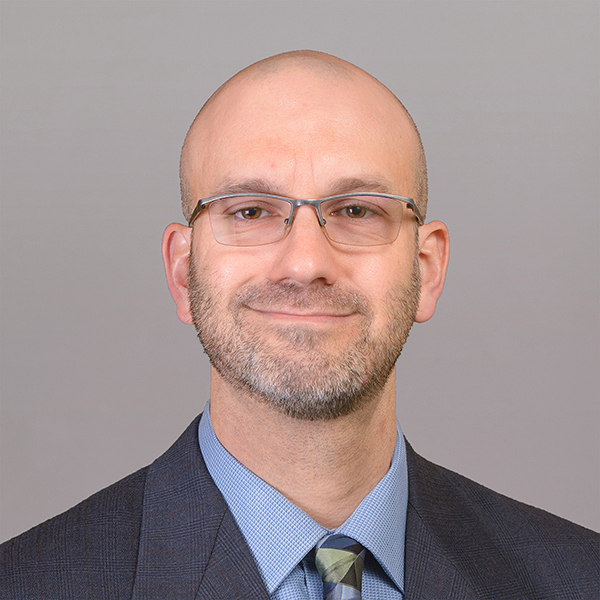 Professor Darnall has served as a senior editor of Production and Operations Management and associate editor of Business & Society and Organization and Environment. 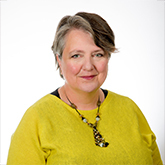 She is on the Editorial Review Board of Cambridge University Press, Public Administration Review, Business & Society, Organization and Environment, and Business Strategy and the Environment. 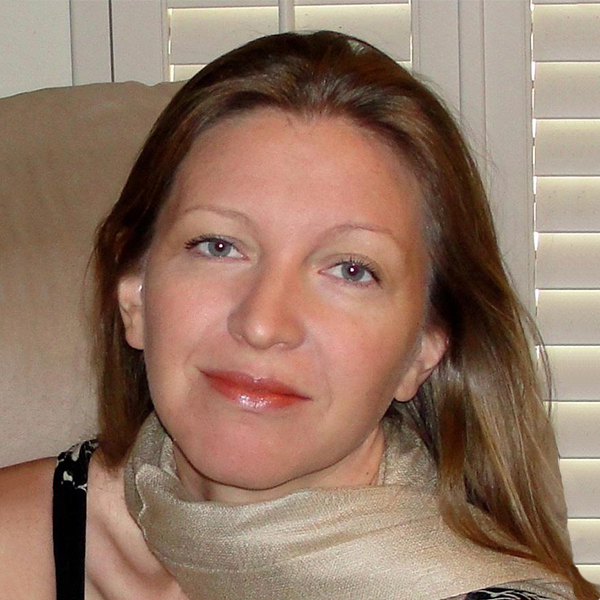 Before joining Arizona State University, Professor Darnall was Associate Professor at George Mason University, and Assistant Professor at North Carolina State University. Prior to her academic career, she worked at Resources for the Future and was an economist for the U.S. Forest Service. Dr. Klinsky is particularly interested in the dilemmas inherent in attempts to address complex, multi-scalar, sustainability public policy issues. Within this, she is working on two major research trajectories. First, she is continuing to investigate how climate change policy has been developed and perceived in both domestic and international arenas. This work focuses on the development of cap and trade mechanisms, ongoing debates about justice, and the role of economic modeling in policy decision-making. Second, she is engaged in research that explores methodologies for exploring public opinion about sustainability issues. This has included work on public understandings of “pro-environmental” behavior, public perceptions of justice, and communication strategies for sustainability. 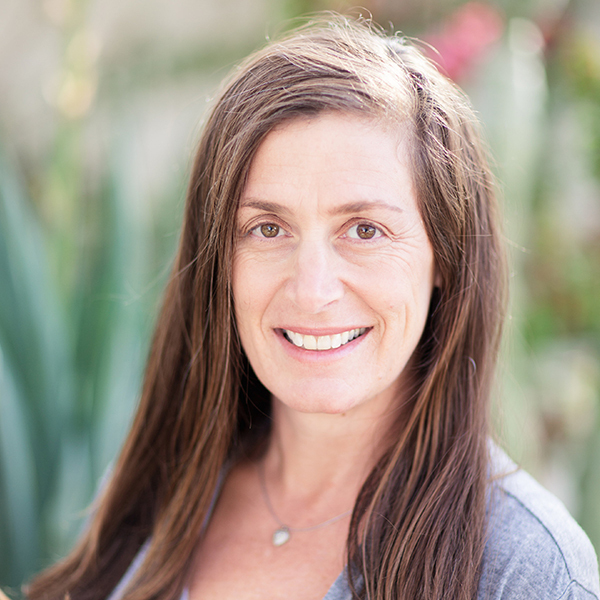 Leah Gerber is Founding Director of the Center for Biodiversity Outcomes, where she leads a team of talented staff and scholars to build Arizona State University’s capacity to solve our most pressing biodiversity environmental challenges of the 21st century. In her spare time, she is a Professor of Ecology, Evolution and Environmental Sciences in the School of Life Sciences, a Faculty Affiliate in the Consortium for Science, Policy & Outcomes and a Senior Sustainability Scientist in the Julie Ann Wrigley Global Institute of Sustainability. By training, Gerber is a population ecologist and marine conservation biologist who aims to connect science to policies for sustaining the health of the world’s oceans. As a population ecologist, she works at the interface between behavior, population ecology and demography of long-lived marine species. As a conservation biologist she works with government and non-governmental organizations to ensure that basic research is applied in relevant conservation settings. In both endeavors, Gerber employs empirical and modeling approaches to understand marine systems connect academic pursuits in marine biological sciences to tenable decision tools and policy. 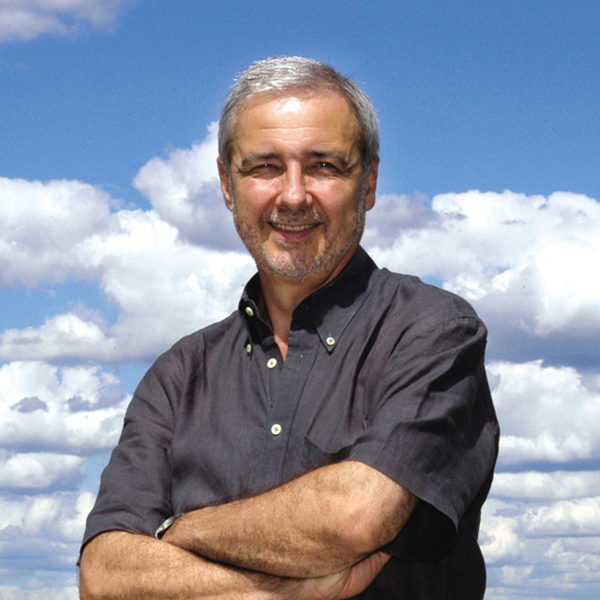 With a grounding in natural history and primary data collection, quantitative methods, and an appreciation for the interactions between humans and the environment, Gerber has pioneered new approaches in protected area design, population viability analysis, and incorporating uncertainty into environmental decision-making. Gerber has published broadly on life history, dispersal, monitoring, adaptive management, animal behavior and ecosystem-based management. Gerber is the recipient of a National Science Foundation Career Award, a Fellow with the Aldo Leopold Leadership Program, and serves on the board of the Ecological Society of America. 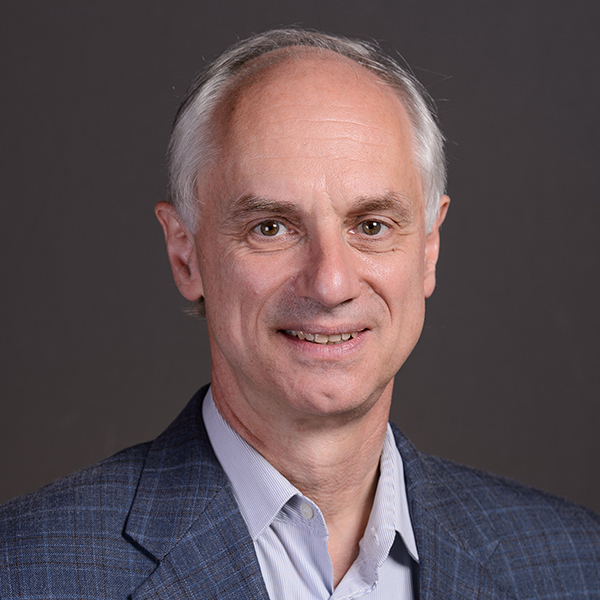 As the Founding Director for the Center for Biodiversity Outcomes, Dr. Gerber aims to accelerate the success of biodiversity management and sustainable biodiversity outcomes by fostering relationships amongst academics and decision makers. 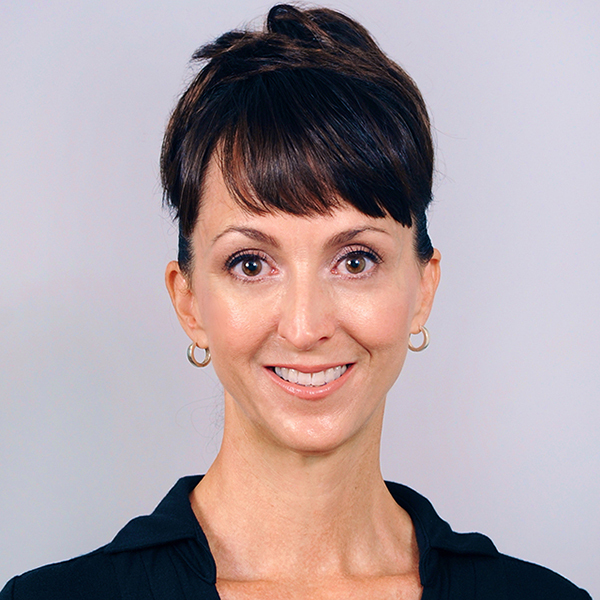 LaDawn Haglund is an associate professor of Justice and Social Inquiry and Fellow of Human Rights and Sustainability at the Lincoln Center for Applied Ethics at Arizona State University. 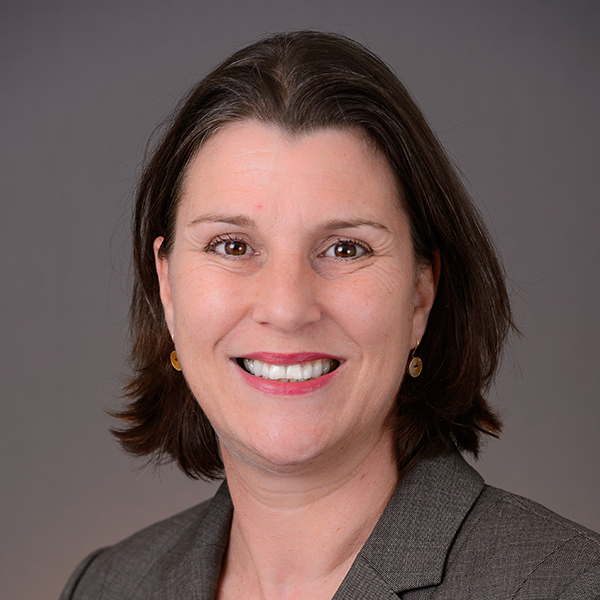 She is also a Faculty Fellow at the Center for Law and Global Affairs, Sandra Day O’Connor College of Law and Senior Sustainability Scholar at the Julie Ann Wrigley Global Institute of Sustainability. She received her Ph.D. in Sociology from New York University in 2005. 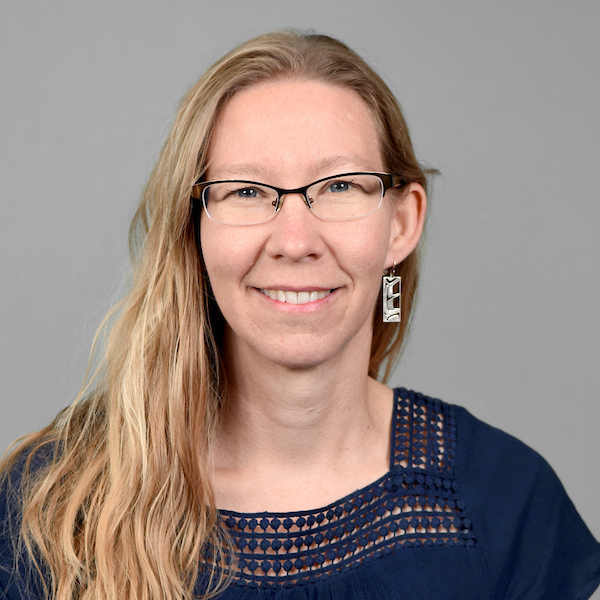 Dr. Haglund’s scholarly interests include macro- and comparative sociology; development and human rights, especially in Latin America; international political economy; globalization studies; and institutions and social change. Her most recent research analyzes the social and political dimensions of sustainability and natural resources management, particularly the human right to water and water-related resources. At ASU, Dr. Haglund teaches “Human Rights and Sustainability,” and “Globalization and Economic Justice” at both the undergraduate and graduate levels. Her affiliations include the American Sociological Association, the Latin American Studies Association, the Society for the Study of Social Problems, the Society for the Advancement of Socioeconomics, and the Annual Conference on Development and Change. 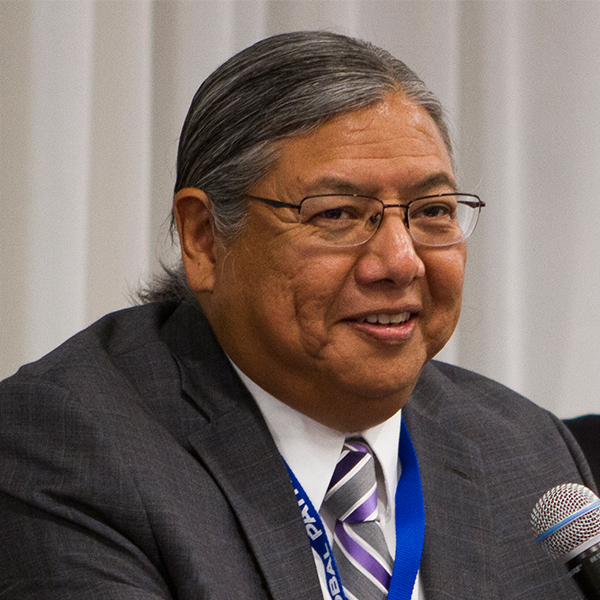 Jacob Moore is assistant vice president of tribal relations at Arizona State University, with a primary role to develop and sustain collaborative government-to-state entity relations between ASU and tribal nations and Indigenous communities locally and globally. An enrolled member of the Tohono O’odham Nation, he also assists the Special Advisor to the ASU President on American Indian Initiatives. He is a member of the Arizona State Board of Education, the Arizona Ready Council, the WestEd Board of Directors, and the Advisory Board for the Arizona Minority Education Policy Analysis Center (AMEPAC). He previously was managing partner for Generation Seven Strategic Partners, LLC, and worked as an economic development analyst and Special Assistant on congressional and legislative matters for the Salt River Pima-Maricopa Indian Community. He had a 14-year career in banking. He earned a bachelor’s degree in finance and an executive MBA from ASU’s W.P. Carey College of Business.